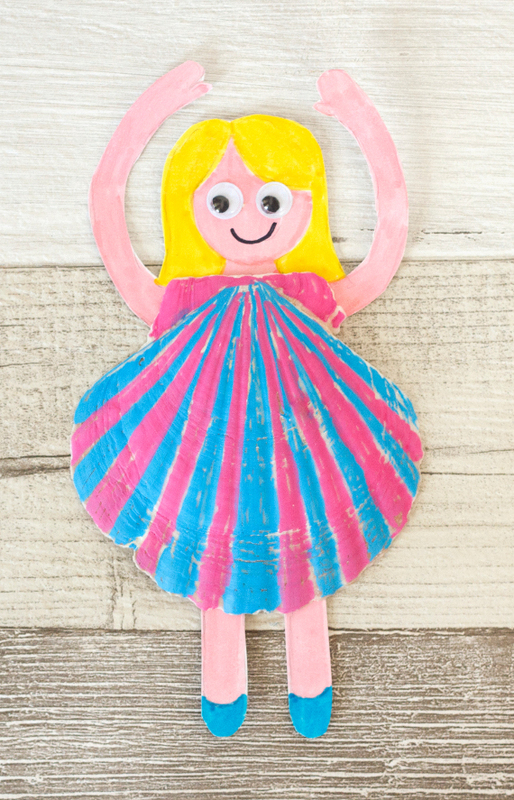 This shell doll is a fun craft to do in the summer. Especially if you have just come back from the beach and have collected lots of shells. 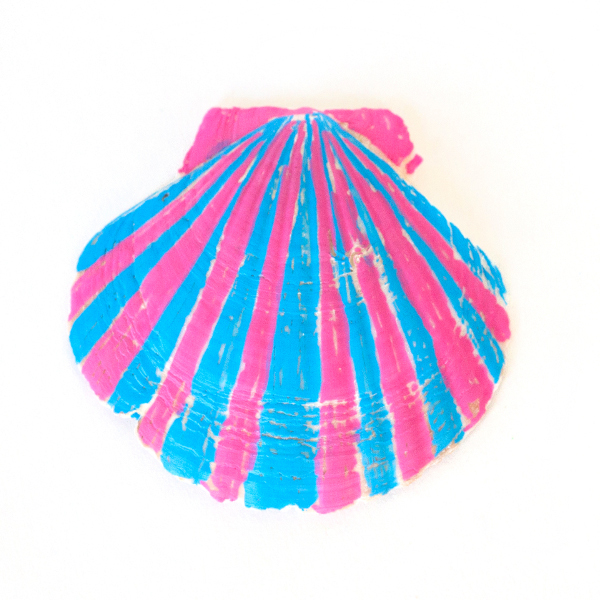 Paint the top of the scallop shell with pink and blue paint to create a stripy pattern and leave to dry. 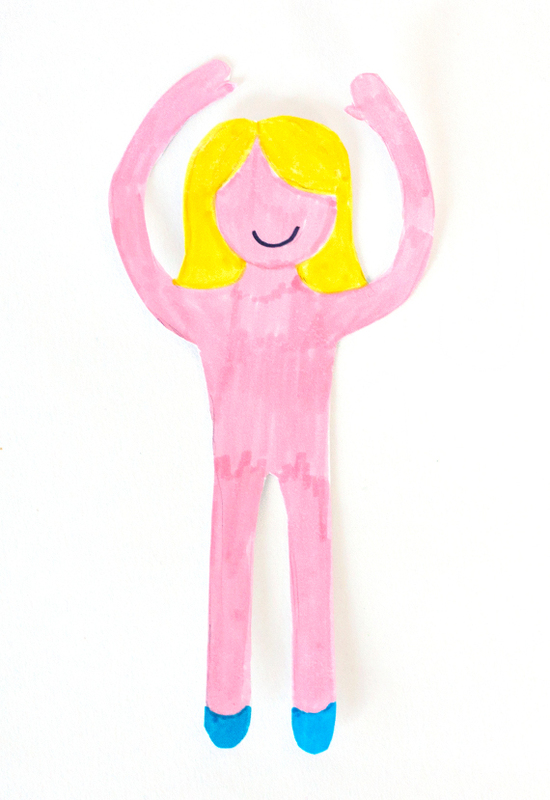 Cut out a ballerina shape from a sheet of white cardstock, big enough so that the shell fits over it as a dress. Color in the hair at the top, and shoes at the bottom, then fill the rest with a skin colored pen. Stick two googly eyes onto the face and draw a mouth underneath with a black pen. 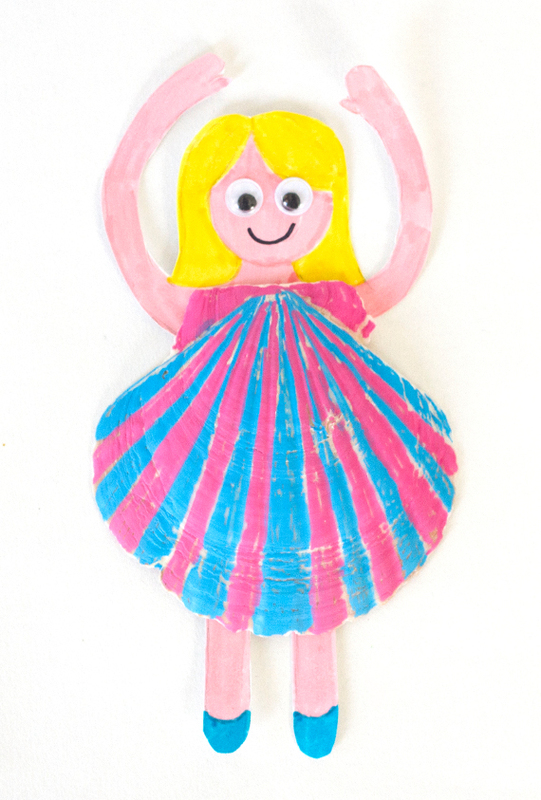 Glue the shell to the ballerina shape to create a dress. Wait until the glue has completely dried before picking it up otherwise the shell may slide off. This entry was posted in Crafts, Family Crafts, Kid's Crafts, Summer, Toddler Crafts on June 19, 2017 by Rachel. 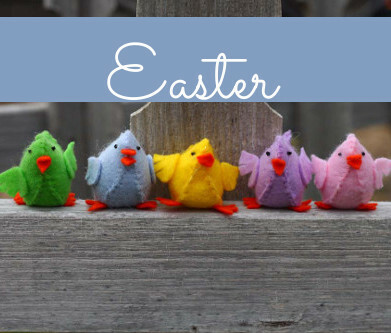 Rachel is a crafter and photographer who lives in the UK. 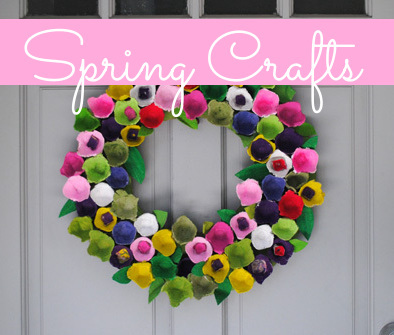 She has loved crafting ever since she was a child and always finds the time for fun and colourful DIY projects. 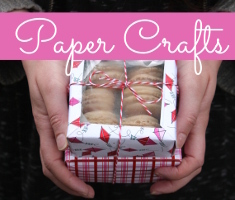 Check out her craft blog at www.doodleandstitch.com to see what else she is up to!